What Do Elite Athleticism, Skills Training, and Coaching look like? Explore this topic and be first in line for our new in-depth program designed to revolutionize your game! What will be be talking about? The attitudes, mentality, and behaviors that separate elite performers from the mediocre. The role that community and support can play in helping you achieve your desired goals and behaviors. An opportunity to work with Ulty Results and a global network of elite coaches and players. 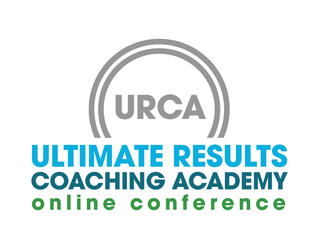 We're the creators of The Ultimate Athlete Project (the UAP), the Ultimate Skills Project (USP) and of the Ulty Results Coaching Academy (URCA). Through these projects we've helped thousands of ultimate players around the world to take their training more seriously and tap into more of their athletic potential. In this new project, we aim to help those who are truly ready to commit to taking their game to a different level. This program will not be the right fit for everybody. Learn more, get resources you can use no matter where you are in your ultimate journey, and be the first to have the option to sign up for this truly unique opportunity. Over the next two weeks, you'll learn more about our philosophy, our resources, and our network of coaches and players in our global ultimate community! Sign up. Get updates, and give us your feedback as this project develops! Help us build something special and be the FIRST to know when we're open!